The inventor of basketball led a very interesting life. 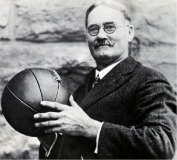 Check out 25 fun facts about James Naismith that I bet you didn't know! 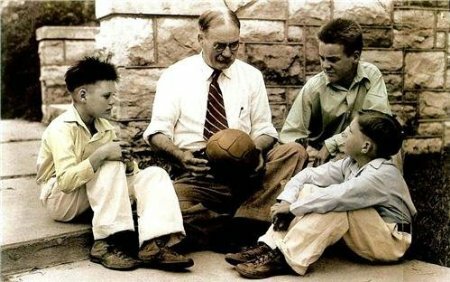 Brief History of Basketball in America - Read more about James Naismith and the history of the game. The Rules of Basketball. Boy How They've Changed! - There have been a lot of changes in the game since the inventor of basketball published his 13 original rules. See the major rule changes that have had the greatest impact on the way the game is played today.